Quickly becoming a household name on this blog, Chris Gavino AKA Manila Killa will definitely be receiving praise and attention after he released this track. It takes talent to be able to encapsulate emotions within a track, especially as an electronic producer. But he has done exactly just that, and although its different to what we normally hear from him, it's a refreshing sound to have and a vibe no one can really be put off by. The perfect chill/beach/mellow track if you ask me. Have a look for yourself! 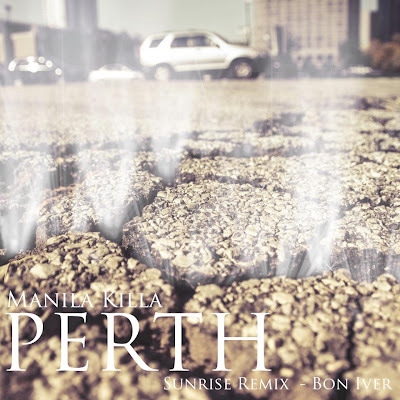 0 Respones to "RELEASE: Bon Iver - Perth (Manila Killa's Sunrise Mix) "